Talha Hasan, an ITU Research Associate and Alumnus of IPAL Research Center is the first from ITU to join MIT University. Credited for working on the invention of Water ATM and 3D printed prosthetic hands, his expertise in engineering design with skills in automotive and robotics sectors. Initially, a graduate in mechanical engineering from GIKI, he excels in engineering design with skills in automotive and robotics sectors. Talha led a design team in developing an autonomous mobile platform that aimed to accurately simulate pedestrian-vehicle crash scenarios, and provide data to further improve the Autonomous Emergency Braking (AEB) systems of the European Automotive Sector. One of the instructors of the D-Lab II Lab at ITU, he taught the lab component for the DLab classes. 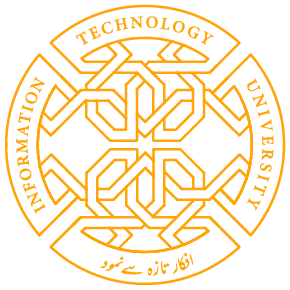 Share the post "ITU Research Associate and Alumnus of IPAL Research Center Talha Hasan is the first from ITU to join MIT University"